Our company was founded in 1979 and its goal is to provide high quality services with a new dimension in the transportation business. Experienced and well trained personnel will respond to all your needs and demands. Special care will be taken to satisfy private and V.I.P. customers, which wish to use our services in low prices, to any destination within or outside of Heraklion. 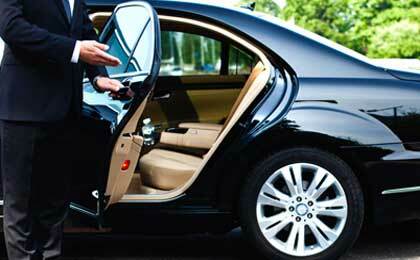 Our company has a luxury ground transportation providing only high quality service for individual and groups. Our team consists of new Mercedes-Benz taxis E and S Class, Viano luxury and Vito vans offering absolute quality and professional drivers who provide security, luxury, comfort and quality of movement.